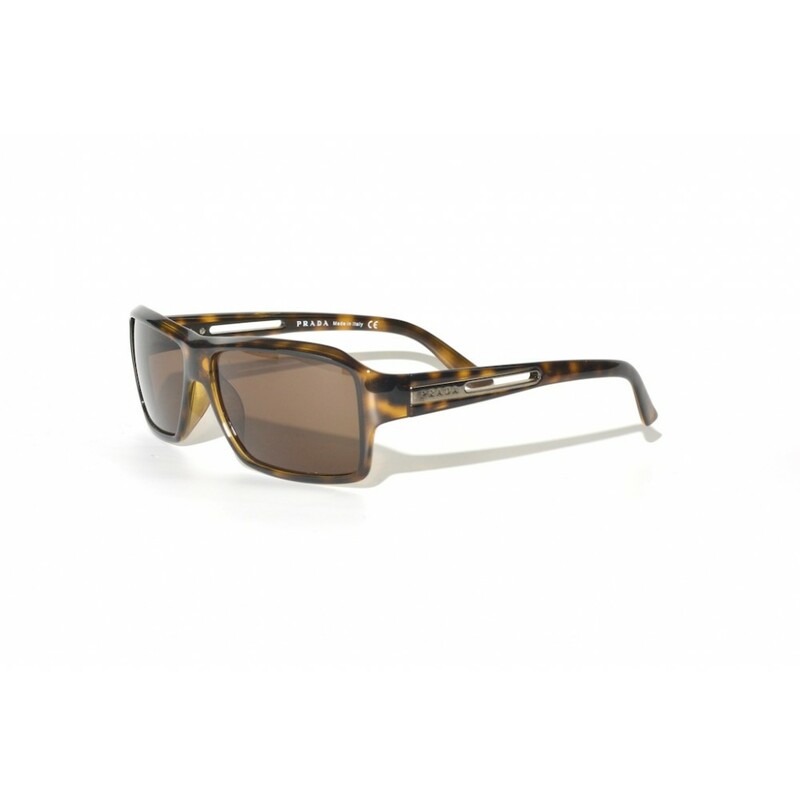 The Prada SPR-09I is a classic pair of sunglasses, that distinguishes itself by the beautiful Havana Tortoise color, just as we know it from the television series from the 50's. Havana tortoise was and is the color for real chic men. The brown chrome accents on the earstems makes these glasses stand out even more.